Reflections about the Alberta Camp Partnership from Fran Purvis, Campus Minister at the University of Regina. Kyle D., Danielle and Andrew staying cheerful on their canoe trip. As we embarked on our second day of paddling down the North Saskatchewan River, one of our students prayed “Lord, challenge us beyond what we can handle, so we can learn to trust you with everything.” Well, the whole day we chuckled at this prayer, as one misadventure after another came our way: cold rain, rapids, a rescue of one of our boats, tire-deep mud, keys locked inside a vehicle, a broken Coleman stove… It was indeed a day of learning to rely on Jesus, not only for practical providence and care, but for good spirits and humour. 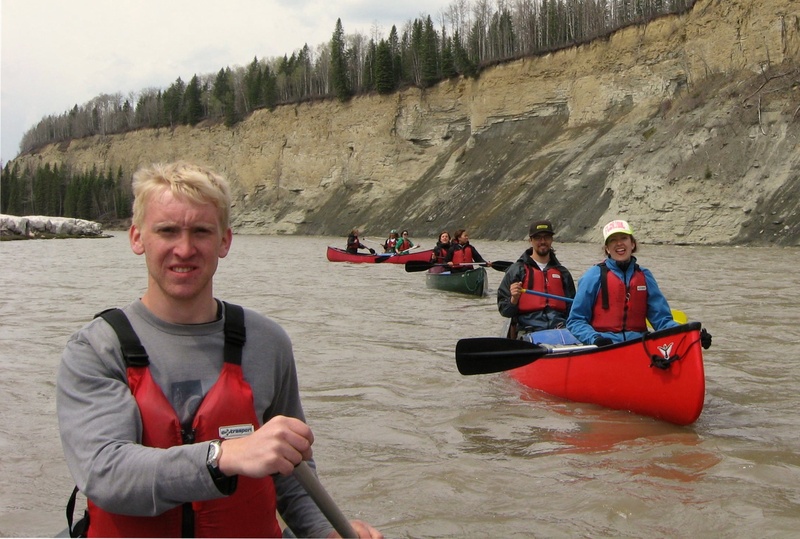 As part of our team training time, Kyle McLean (Campus Minister at U of Regina), myself, 2 staff from Alberta and our 8 students from U of Regina made our way down the river last weekend on a three day paddling trip, which was part of a camp-campus partnership we are participating in. 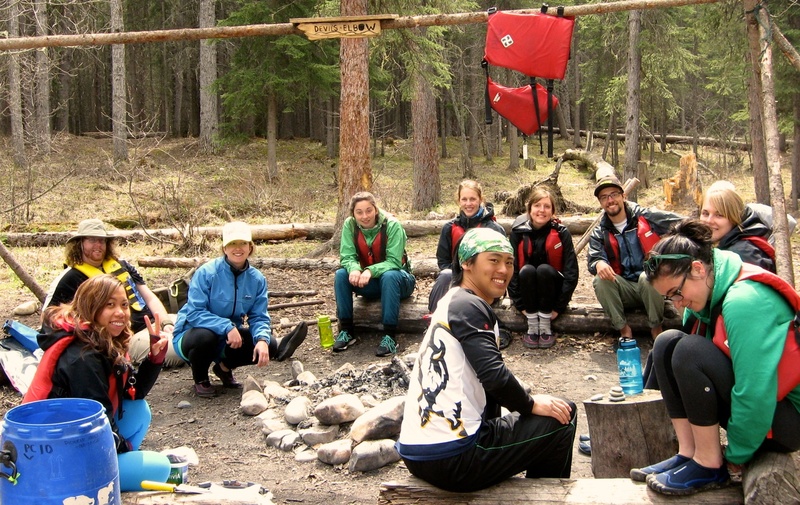 Camp Partnership team stopping for lunch on their canoe trip – Sheryll, Kyle, Danielle, Andrew, Hailey, Sarah, Fran, Andrew, Kelsey and Darian. During our trip down-river, our team experienced the love and laughter of the Holy Spirit despite undesirable (and for over half the team, quite unfamiliar) circumstances. Moments like snuggling 12 people into a 4 person tent to read Narnia and tell stories, helping teammates stay warm, the glimpse of beautiful sun on the water, and just realizing that we have it in our will to choose cheer and belief, instead of misery, were powerful experiences of God’s care. We are now into our 3rd week of the Camp Partnership at Alberta Pioneer Ranch Camp. Camp is a powerful space in the way that it provides both special and life changing “away” experiences, such as our canoe trip, but also because of the endless ordinary moments where students (and their staff!) encounter Jesus through service and community life. Camp is hard work: it is a highly scheduled, relational and deeply communal environment. Every day we are requiring, asking for and are experiencing in profound ways the strength and joy of Jesus in the simple things like doing dishes, learning new skills, teaching canoeing or climbing to kids, or spending time with teammates by the water, away from the internal and external noise of our lives. There is something about camp in the way that it pushes you to grow, and lets you know Christ’s strength in your weakness. Camp is also fun! It is a place that grows deep and lasting friendships, and where pure joy is to be had. I’m reminded often of the scripture from Isaiah 12:2 where the prophet declares that God is, “my strength and my song.” God is providing daily not only the bread we need to get by, but far more: the rich fare of relationships, joy and growth that make life delightful and good! Our days at camp have already been so full of growth and life, we’re excited and expectant for what Jesus has for us as we do life here the next 6 weeks! 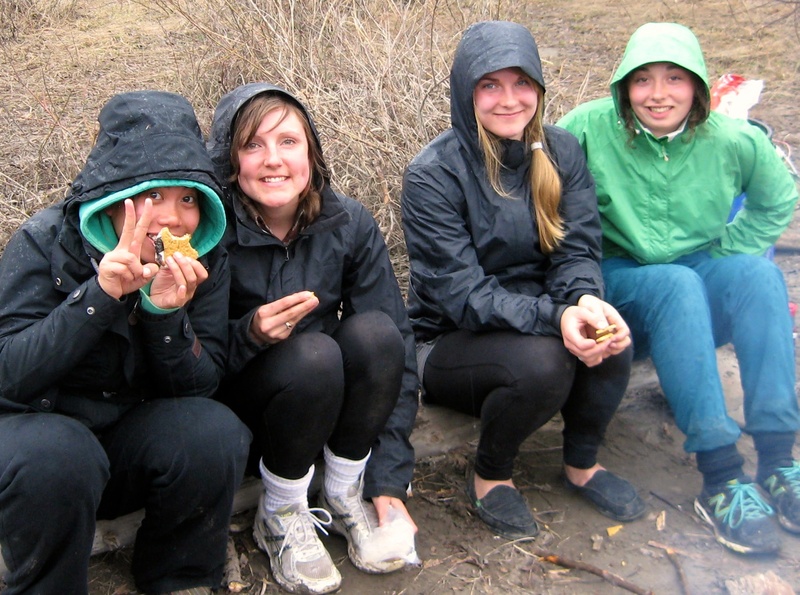 Fran (second from left) and her students Sheryll, Kelsey and Hailey sitting around the fire on their canoe trip. 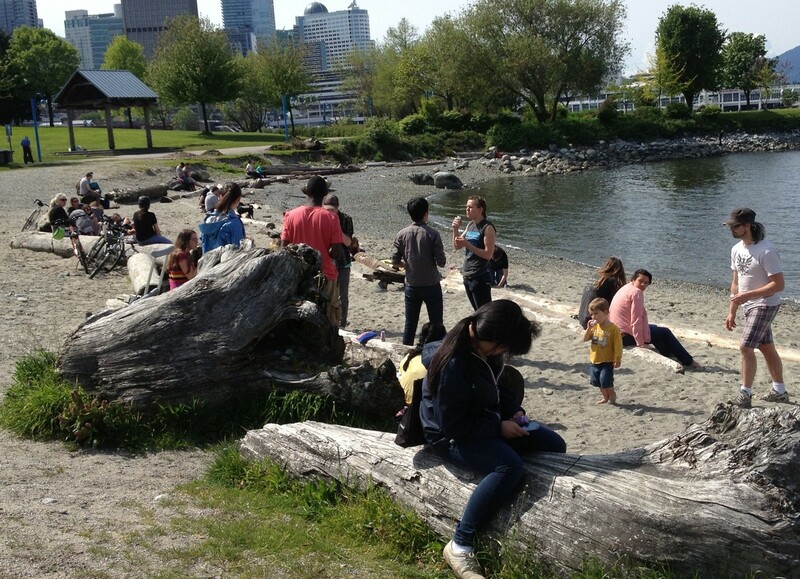 Students and staff resting on a beach in Vancouver. We are two weeks in, halfway! Between shelter-sleeping, public showers, line-ups for food, countless encounters and diverse partners, the heart of the city is deeply impacting our own hearts. 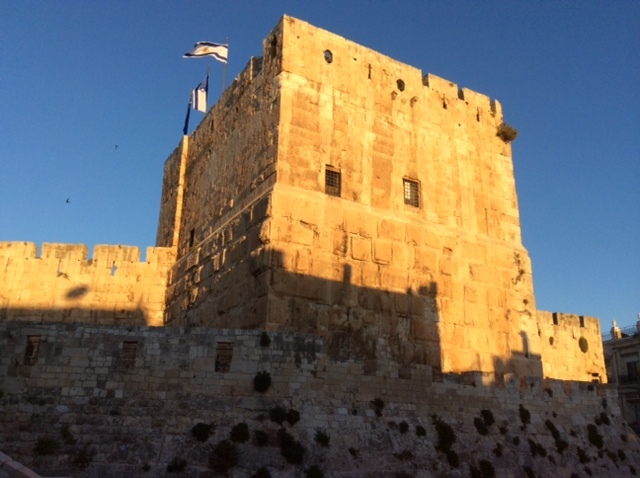 Daily in this neighbourhood, we experience the overwhelming presence of Jesus and His shalom, and daily we experience the overwhelming absence of Jesus and His shalom. Amos implores the Israelite people to let justice roll like a river and righteousness like an ever flowing stream. We are feeling confronted with a deep longing for this be true while seeing the lack of it in our own lives and communities. In the midst of these questions and tensions, we find hope and joy in the promise of Jesus as the Fulfiller. Pray against apathy and complacency to our surroundings. 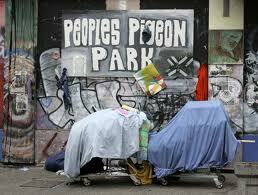 Pray for deep learning about community, holy discontent, stewardship and suffering. Give thanks for our partners who work faithfully year-round in this neighbourhood with the marginalized. Since the beginning of May, we have sent out a few of our Global Partnership teams halfway around the world! These teams of university students and campus ministers will participate in cultural exchange, partner with local International Fellowship of Evangelical Students (IFES) movements, and they actively learn about God’s mission in the world. Continuing in our agricultural theme, we’ve now just past our first full week in Bangladesh, and its been a busy week! We began placements this week with our team dividing into 4 placements that we’ll visit and partner with for the next 4 weeks. We’ve been stretched as we have taught English classes at the SFC, visited and encouraged teachers at a HEED Bangladesh school, and grown in our capacity to love and share in the sufferings of the women and children of CUP and CTRDW. We visit placements 5 days a week, and we’re starting to see trust grow in these new relationships. We also sent and received Queen’s University Campus Minister Ashley RS and her small group who visited and partnered with the BSFB ministry in Khulna. 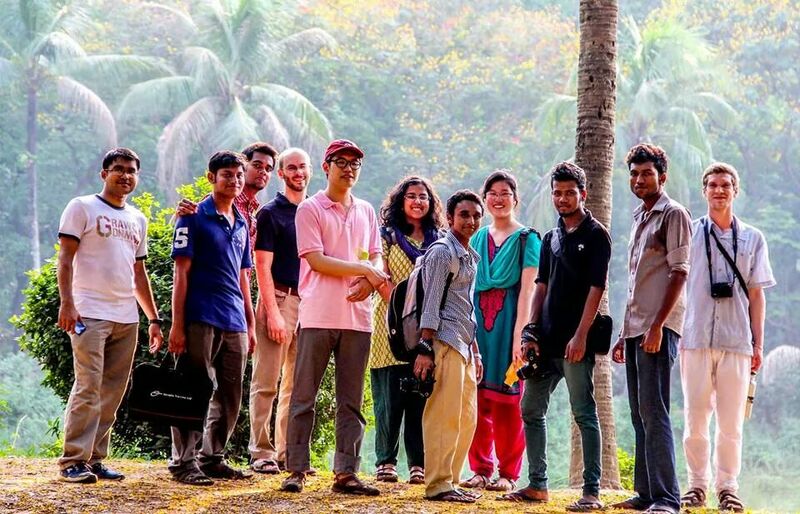 As well, Queen’s University Korean Christian Fellowship Campus Minister Ashley Chan’s small group traveled and participated in the Chittagong Regional Conference! This week we’ll be sending 7 members of our team to the Rajshahi Regional Conference, continuing with placements and continuing to invest in relationships within our team and our new Bangladeshi friends. – continue to send and receive each other well and hear each other’s stories. – ask good questions as we encounter cultural difference. – continue to invest deeply in relationships despite language barriers, jetlag, heat, and sickness. Mustard seeds are small. Tiny. Minuscule. Totally in the “if you blink, you’ll miss it” category. But someday they’ll become bushes of epic proportions. We’re in the mustard seed phase of this GUP. Things are just beginning—exploring Dhaka, language lessons, the first hang-out with local students. And a few inaugural bowel troubles. Pretty basic, pretty standard. But oh so ripe with Kingdom potential. Already students are discovering their need for Jesus to come and interpret their experiences as they begin this cross-cultural journey. We’ve got a full week ahead of us. There are culturally-appropriate outfits to purchase, placements to start, and some much-needed language lessons. 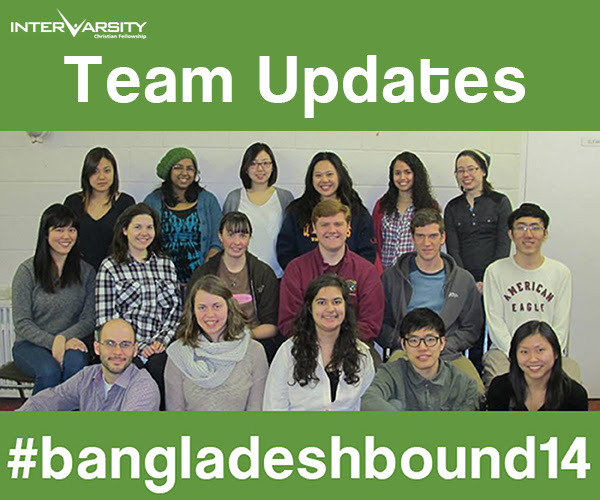 Our first conference team heads to Khulna on Monday. It’s bound to be an eventful and challenging week. But certainly one where Jesus will meet us and begin to reveal the seed-locked potential of this team. 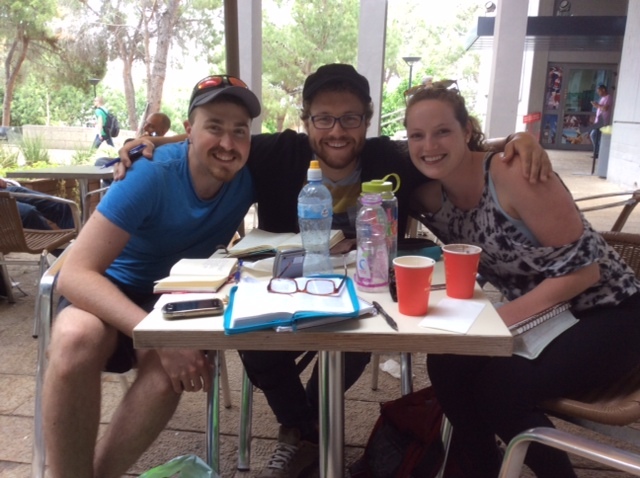 –Pray for a quick willingness for the team to seek Jesus as they encounter much that is new and foreign. For more stories, you can also visit this student’s blog on the Bangladesh GP.